As described in Wyoming’s NASCIO awards program entry submitted by Deputy State CIO Meredith Bickell, the project launched in 2013 and its main purpose is to serve as a repository of reusable code modules (or “lego blocks”) that can be employed and added to by state agencies building applications. 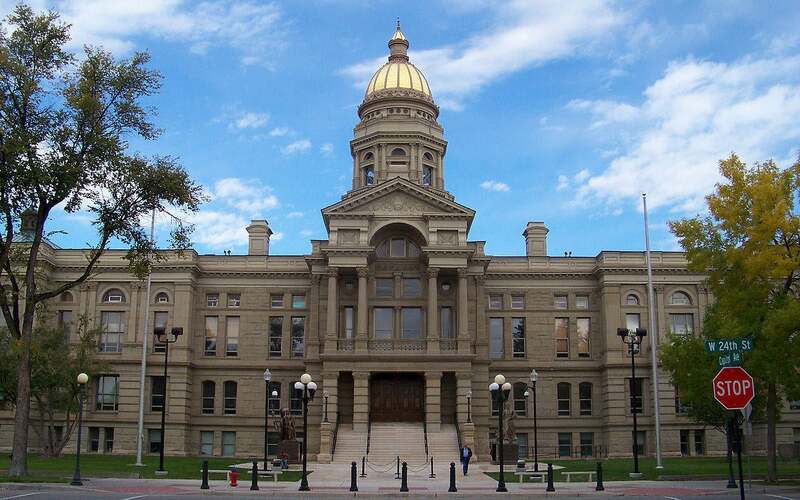 ETS provides internet and enterprise IT services to Wyoming’s executive branch, agencies, boards and commissions. The upshot of the code library is that apps can be built faster and less expensively – in some cases reducing costs from hundreds of thousands of dollars to less than a thousand. As you might imagine, plenty of what needs to go into such apps, from secure logins to reporting and notifications, is common across agencies. The reality was that often agencies would look to build seemingly unrelated applications that might actually share more than half of the same coding needs. Via the code library, an agency can employ reusable code to get, say 70% or 80% or even 90% of the way through an application, then seek funding for the rest, being sure to architect that additional code so that it too can be reused. Among the apps built using the code library have been an educator credentialing system used by the Wyoming Professional Teaching Standards Board and a fully-automated Bid Waiver solution that has shortened to a couple of days a process that could take weeks via the old paper-based system. As for some of the particulars of the code library, Wyoming chose Java with Sencha GXT for its development language, figuring this would be the language most employees would be familiar with, and ETS uses BitBucket Git as its code repository. Google App Engine, which plays nicely with Java, was selected for the NoOps cloud platform, and tools such as Maven are used to prototype new apps in a flash. Agile development frameworks such as Scrum and Kanban are used to keep development teams on track. One beauty of the project, Witbrod says, is that the reusable code blocks are open source, so that developers from other state agencies – or from anywhere for that matter – can tap into them. After it was announced that ETS had won the NASCIO award, one state CIO immediately swung by the ETS table and expressed interest in learning about Wyoming’s upgraded Help Ticketing System 2.0, which was built via the code library. The code library also grabbed the attention of the National Association of State Technology Directors and it has asked ETS to do some presentations and webinars with its community, Bickell says. Another benefit of the code library is that even relatively simple application components and apps, such as helpdesk ticketing, can become hardened for more sophisticated uses, such as handling money or other sensitive information.